English shrub rose. 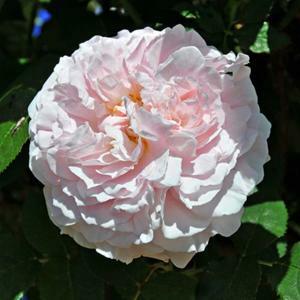 Large fully double flowers of soft pink fading to paler pink with age. Repeat flowering and fragrant with a good old-fashioned scent. Short bushy habit.